Okieladybug's Scrap N' More: WHAT A DIFFERENCE! 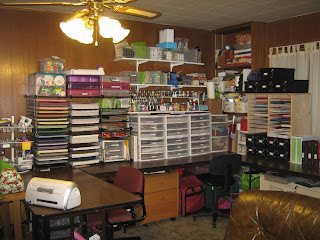 My craft room has went through quite a transformation over the last 3 years! 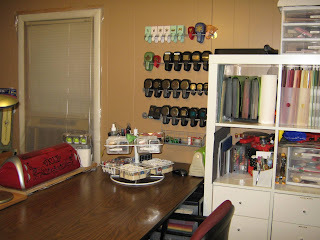 I was going through pictures on my computer and found some that shows the progression of my craft room! I figured what the heck why not share them on my blog!! So here goes! Oh and you can click on the pictures to make them larger if you would like to see more detail. 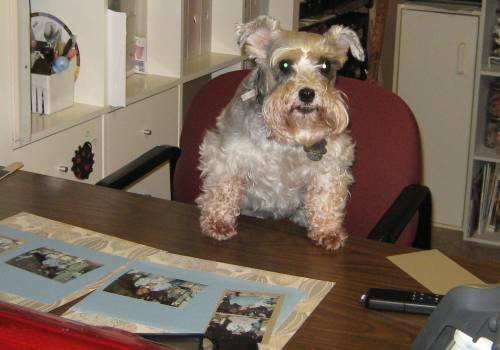 Evidently I thought I needed to clean up the mess because I found some pictures that aren't quite as bad! I remember being quite proud of myself for getting everything cleaned up and the room looking half way decent! There for awhile I reorganized way more than I crafted! I had to get more stuff to organize my stuff! 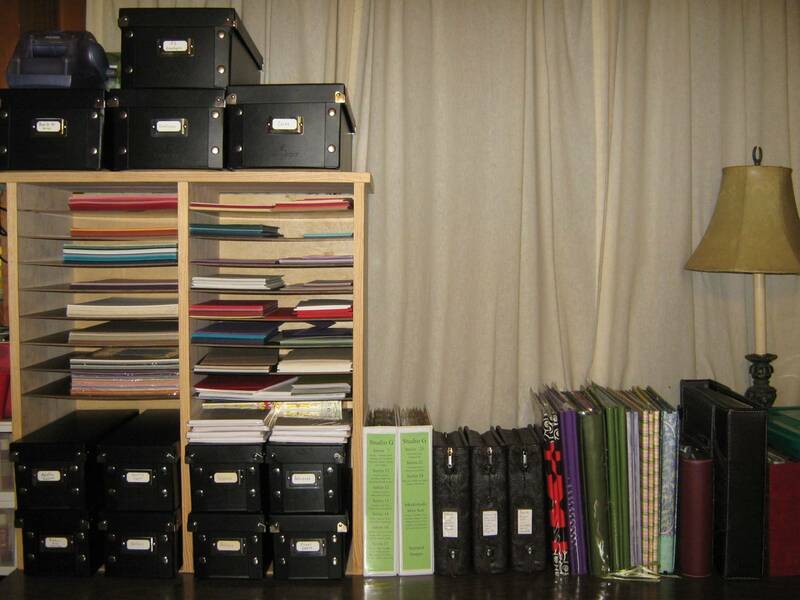 Of course over a year's time I had accumulated quite a bit more supplies! I soon out grew this set up also. I hated the carpet and the paneling and after years of saying he would do it, my landlord decided to put down linoleum and paint! My friend Linda, aka LGuild and I made a trip to Texas to go to Ikea and I was able to get a wonderful Expedit unit that I just love! 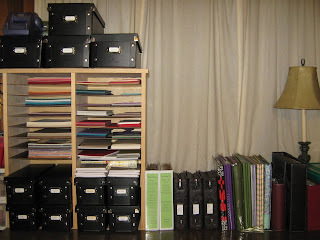 I have always spent a lot of time in my craft room and looking at the pictures from a few years ago I wonder why I did! It was so dark and depressing looking! But I guess I didn't know it then since it was what I was use to! I've always thought about painting some paneling in my stairway, because it would be a lot less work than tearing it off, drywalling, plastering, etc. It sure brightens things up. Were you advised to use a specific paint? lovely transformation Okie. I want your scrap room! Wow what a transformation. You did an excellent job. Love the new room! So much more friendly! It is always amazing to look back and see what we used to think was good and now wonder what we were thinking! Thanks for sharing! 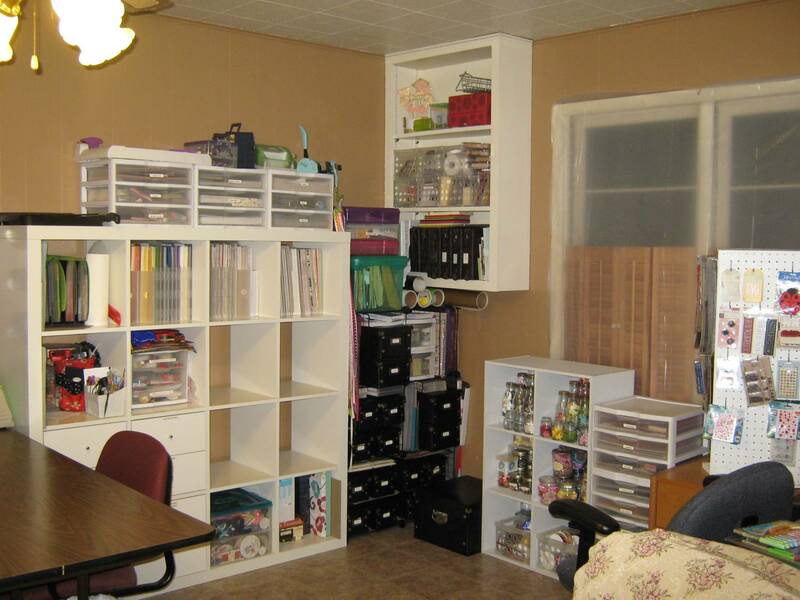 The white units in your craft room really lightened up. Big difference. It looks great. I love your room also. What did you use to hang your punches. They look great. Mine are all in a drawer. Can never find what I'm looking for. How about coming to WA and staying with me for a couple days. You could turn my room into a priceless scrap room. Love the dog and cat sleeping in your space. Love the IKEA units. 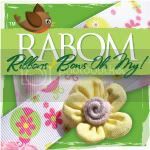 I love to see where every one crafts! Thanks for sharing... BTW what is the round thing on your desk that your cricut carts is in? and does your peg board have 3 sides? it looks like it spins. Thank! What is the round metal contraption that you have on your table that holds your cartridges and your ink pads? Quite an evolution. 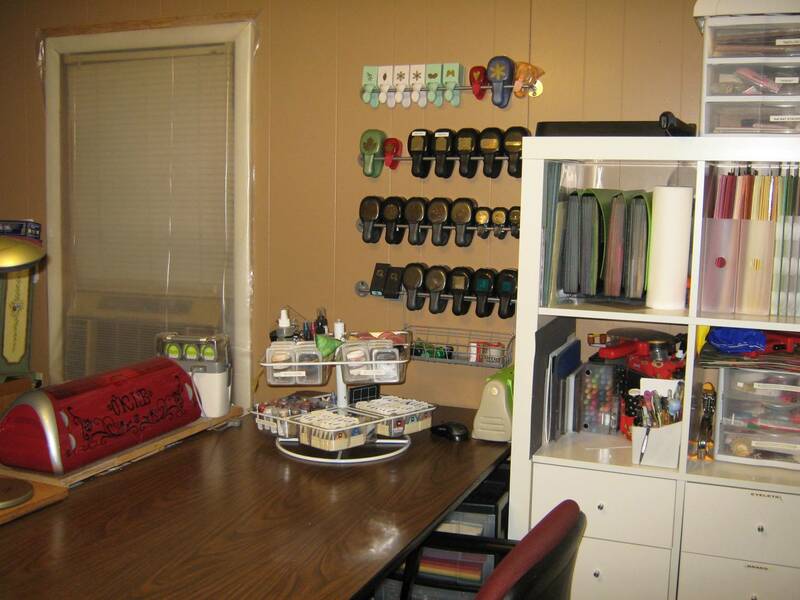 Before we left NM, I had half of a two-car garage for my craftroom. Now, in FL, my craftroom is also my bedroom. I've slowly bought those storage cube from M's when they were on sale. Have converted one and a half walls over. If you get a chance, check it out at gamasget-a-way.blogspot.com. I'm fairly new to bloging, so there's not to much there yet. I enjoyed your blog, looking forward to coming back again. hi! Great transformation!! Lots of changes in the past few years. Your animals seem to love your craft room too. Love the change. Do you like the cubes instead of the table? I am thinking about doing that but I am afraid I would miss the table. You have an awesome craft room. I'm jealous! Such an organizer you are! What is holding your punches? Great craft room! It's amazing how we can reorganize to make room for more stuff! :) :) I'm quickly running out of room to hide stuff! :) Tks for sharing your photos! I remember that room in 2008. We both thought at the time that you had it really organized well. The room looks very organized, cheery, cozy and bright! Enjoy your hard work! Okie, you trully crack me up. 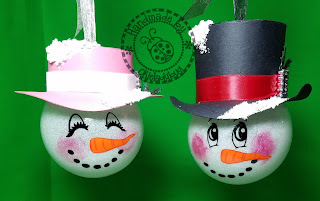 I love viewing your blog and craft creations. You da Chit Girl...lol.